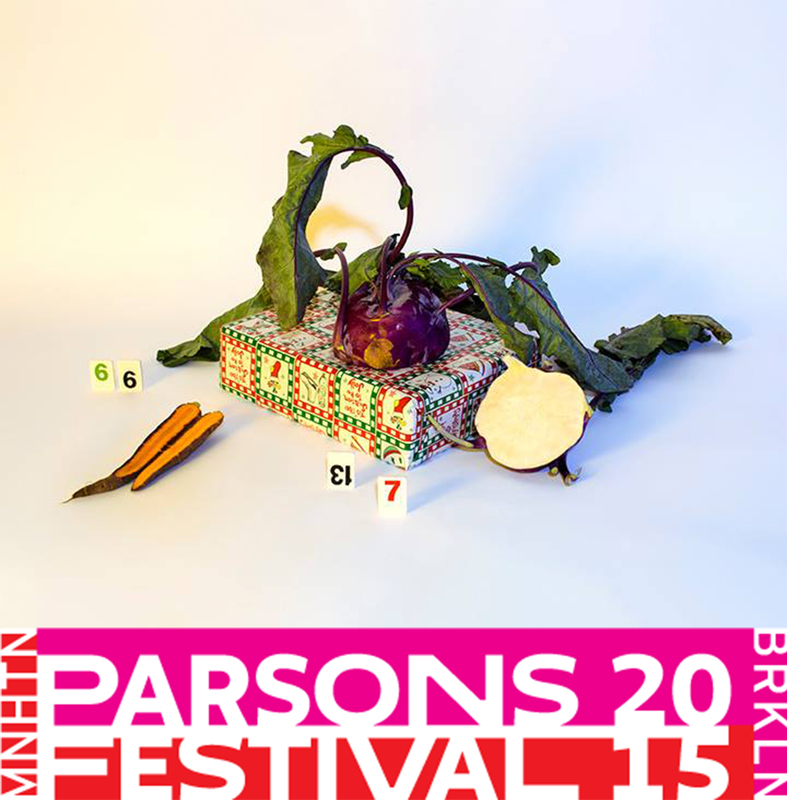 Please join us for an exhibition of photographs, installations, videos, and books by 66 graduating Seniors of the Parsons BFA Photography program. Students use traditional and emerging technologies to create bodies of work influenced by film, design, visual art, fashion and technology. This provocative and engaging exhibition embodies the breadth and diversity of contemporary photographic practice.